The CCMN is mentioned as a good-practice example on the new Civll Peace Service (CPS) dossier on conflict prevention in Cameroon. 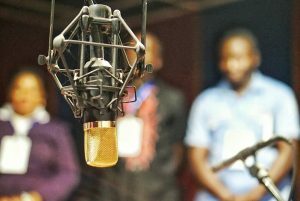 In addition, Rev Geraldine Fobang, President CCMN SW/Littoral, and Rose Akweba Obah, President CCMN NW/West, are featured in interviews. Unfortunately, only available in German. The Civil Peace Service (CPS) is funded by the German Government. CPS experts support people on the ground in their commitment for dialogue, human rights and peace on a long-term basis. Currently, more than 300 international CPS experts are active in 42 countries. The CPS is regularly publishing dossiers on conflict prevention in cooperation with their partner organisations. 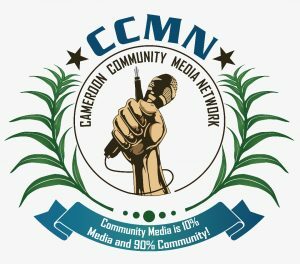 The CCMN – Cameroon Community Media Network is featured in the most current dossiers on conflict prevention as a good-practice example. The dossier features two interviews with Rev Geraldine Fobang, President CCMN SW/Littoral, and Mrs Rose Akweba Obah, President CCMN NW/West, are featured and an article on the current #Election2018 campaign of the CCMN in the SW, NW, West and Littoral regions. Unfortunately, the dossier is only available in German.